The White House has responded to a 100,000+ signature petition opposing the recent decision by the Librarian of Congress to remove DMCA exemptions for unlocking cellphones. The official response? You should be able to unlock your phone with no legal penalty. So long as you own your phone. Unlocking your phone for use on any carrier—not to be confused with unlocking the bootloader or jailbreaking—was made effectively illegal without carrier permission in late January, shortly after a decision to remove a long-standing DMCA exemption allowing it. 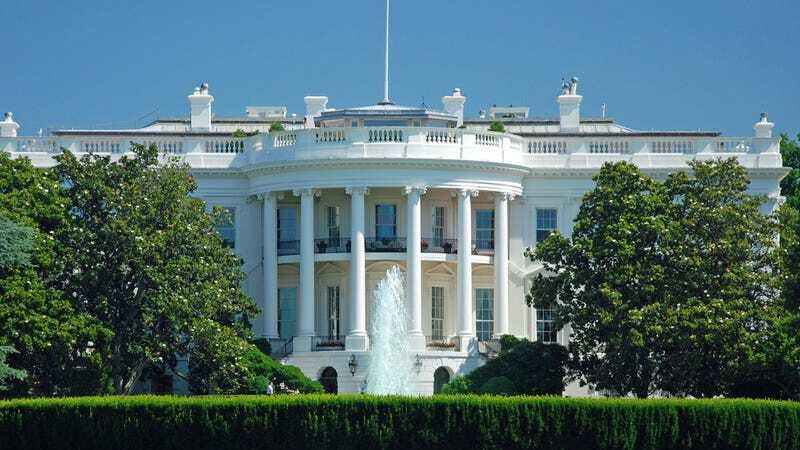 This caused a bit of a backlash among many phone owners, and eventually, a petition garnered the 100,000 signatures required to elicit a response from the White House. In short, the White House agrees that phone unlocking should be fine, so long as the phone in question isn't on contract and has been paid off. In fact, as the White House explains, the Librarian of Congress made the decision against advice from the Department of Commerce's National Telecommunications and Information Administration (NTIA). AKA the President's advisory organization on stuff like this. ...The Obama Administration would support a range of approaches to addressing this issue, including narrow legislative fixes in the telecommunications space that make it clear: neither criminal law nor technological locks should prevent consumers from switching carriers when they are no longer bound by a service agreement or other obligation. A little earlier I received a call from David Edelman at the White House, and he gave me the news. I'm really glad to see the White House taking action on an issue that's clearly very important to people. As the White House said in the response, keeping unlocking legal is really "common sense," and I'm excited to see them recognizing this. David was enthusiastic about getting this fixed as quickly as possible. This is a big victory for consumers, and I'm glad to have played a part in it. A lot of people reacted skeptically when I originally started the petition, with lots of comments to the effect of "petitions don't do anything." The optimist in me is really glad to have proved them wrong. The White House just showed that they really do listen, and that they're willing to take action. While I think this is wonderful, I think the real culprit here is Section 1201 of the DMCA, the controversial "anti-circumvention provision." I discussed with the White House the potential of pushing to have that provision amended or removed, and they want to continue that conversation. I'll have exciting news on the campaign to make this happen tomorrow.